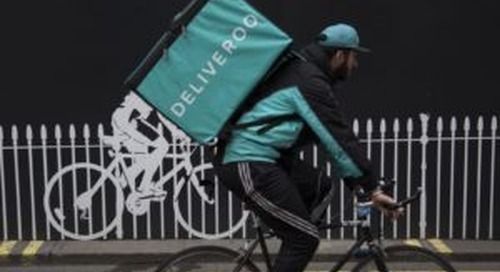 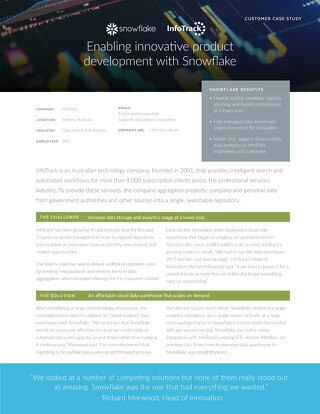 After considering a range of technology alternatives, the innovation team opted to replace its “cloud-washed” data warehouse with Snowflake. 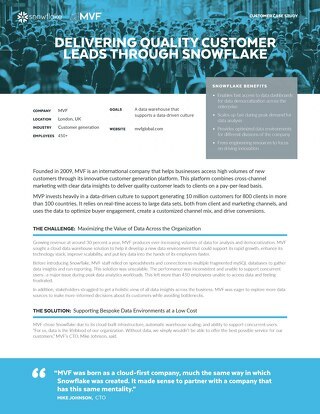 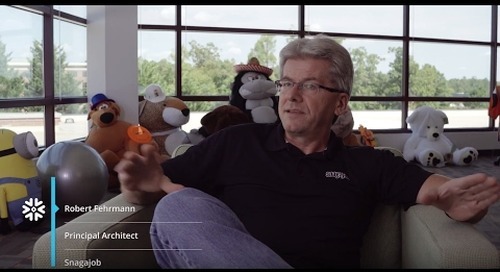 Hear how HubSpot, a leading inbound marketing and sales platform, is able to resolve their resource contention issues and easily scale up or down with Snowflake's cloud data warehouse. 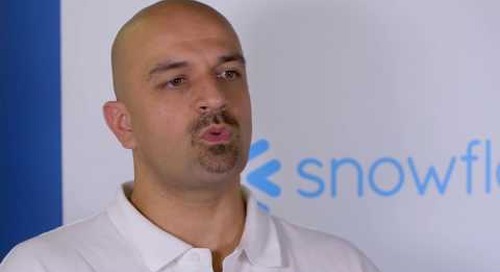 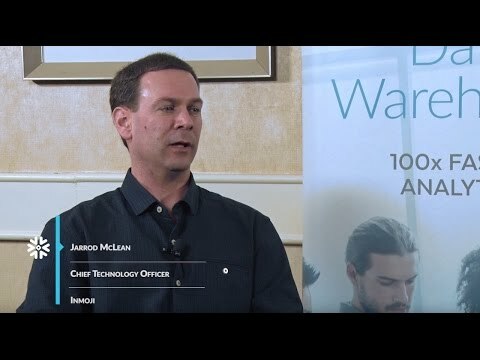 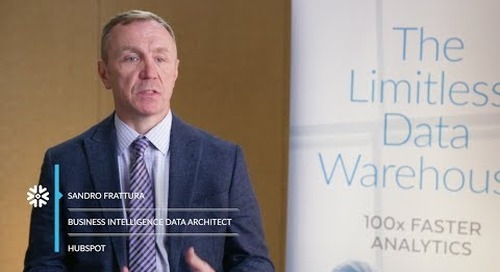 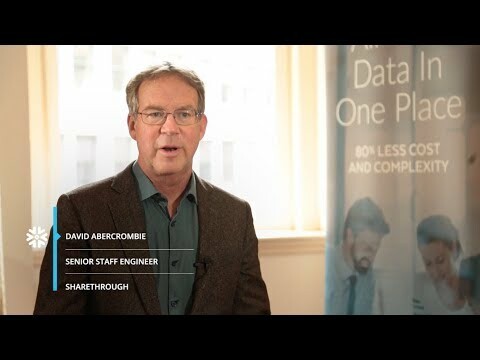 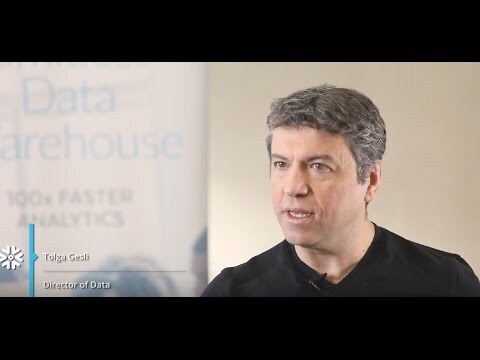 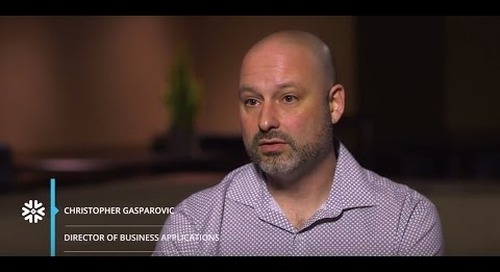 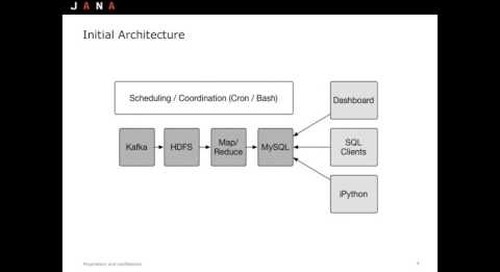 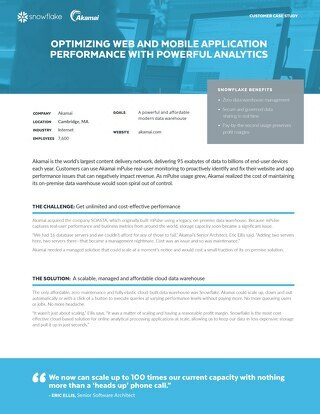 Hear how Avora, a next-generation data intelligence solution, leverages Snowflake to scale horizontally and vertically, allowing them to quickly deliver reliable results to their customers. 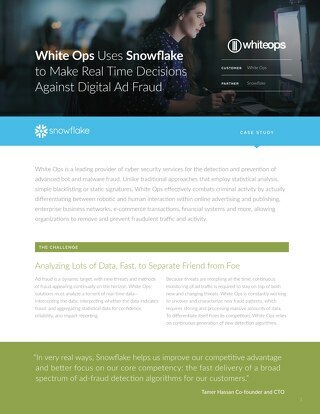 Implementing the Snowflake Elastic Data Warehouse helped White Ops accelerate the pace of iteration and evolution of its fraud prevention offerings. 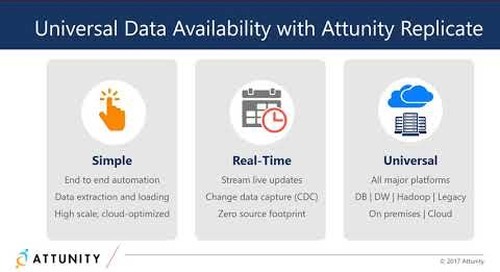 Hosted by Attunity, Snowflake, and Wikibon on-demand webinar explains what you need to know about why, where, and how companies are diving into data warehousing on the cloud. 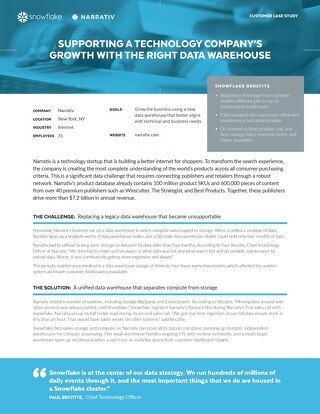 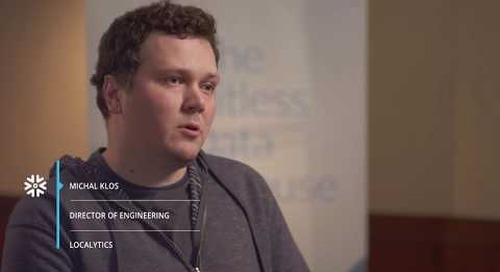 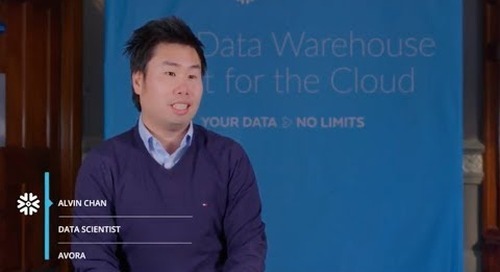 Hear how Localytics, the leading mobile analytics platform leverages data sharing with Snowflake's revolutionary Data Sharehouse to empower its customers with reliable, instant access to data.